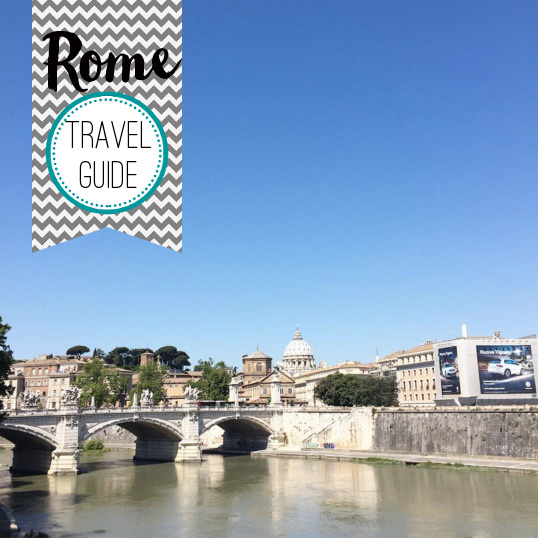 I've had the pleasure of travelling to Rome a few times now, so I thought this was the perfect time to share a brief guide to one of my favourite international cities. In this guide, I'll cover the nitty gritty like where to stay, where to eat, what to do — and where to shop, of course — with 24 hours in Rome. Oh, and a friendly disclaimer, I was neither paid nor sponsored on any portion of my trips, so everything I've written below (as is always the case), is my own opinion. The stone stairwell at the River Palace Hotel. When in Rome (it's not too often you get to say/write that and it actually be true! ), I prefer to stay in the central city rather than the outskirts. While accommodations may be more cost-effective outside the city's core — and the Metro is amazingly easy and affordable to ride — staying near all the action is a must. Rome is an amazing city to roam at night ... and if your hotel is too far outside the city's core, you may just miss a lot of the action. My two favourite areas to stay near are the hip Trastavere neighbourhood and around the Piazza del Popolo. These two locations put you right near just about everything you'd want to see during a quick visit. Where Trastavere is filled with loads of bars and restaurants, Popolo is a bit more upscale and quiet. Why: The 4-star hotel was clean, had a great breakfast and was steps to the stunning Piazza. The staff were all helpful and it's close to a Metro station, the local train and many main streets. Gelato from Don Nino Rome. 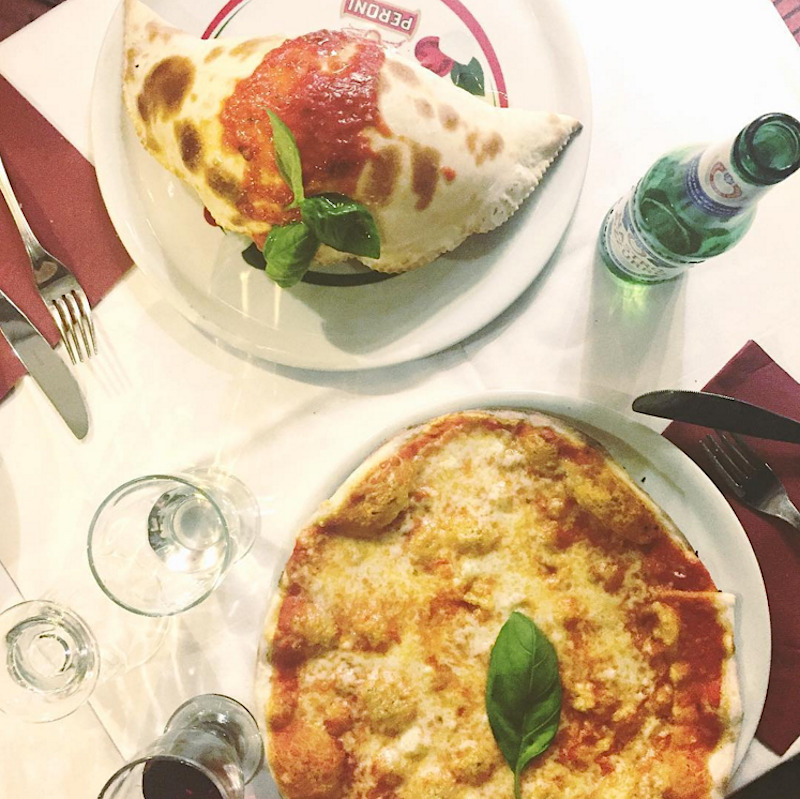 Whatever you do, don't go to Rome on a diet because the food is too good to miss out on. 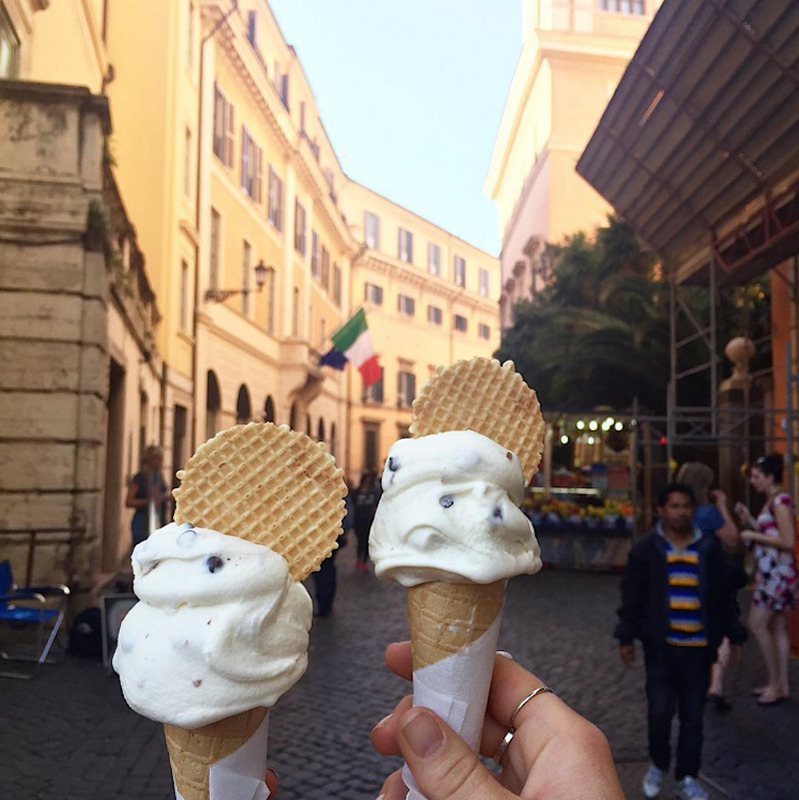 From the fresh pasta and pizza, to the creamy gelato, a visit to Rome is no time to cut calories. What makes it good: Hands down the creamiest gelato I've ever tasted. Try the cannoli flavour for a total treat! What makes it good: We legit went back to this restaurant three nights in a row. 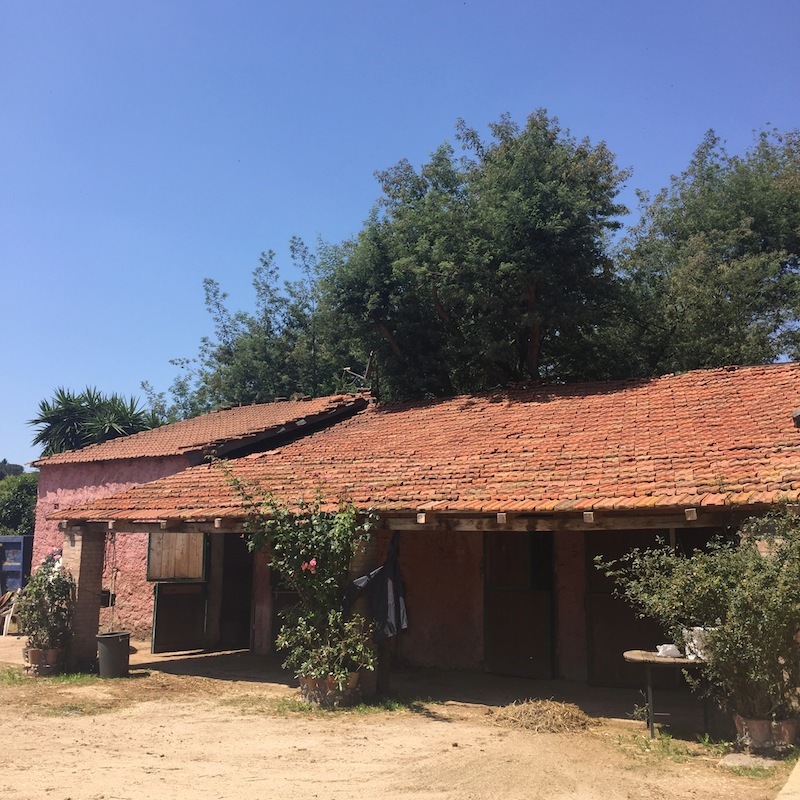 From the friendly staff (they all speak Italian and English), to the fresh and affordable food, it was worth the first, second and third visits. Try the pizza and pasta. You won't be disappointed! What makes it good: Crisp, wood-fired pizza with bubbly, gooey cheese and toppings. Be prepared to wait as this tiny restaurant draws crowds. But it's definitely worth it. Pizza and a giant calzone from Popolo Cafe. While a visit to the main attractions such as the Vatican City, Roman Forum and Pantheon are a must, there are a few off-the-beaten path options, too. Why: I always recommend buying a ticket for a hop-on hop-off tour buses in almost every city I visit — especially when you're on a tight timeline. It provides a great way to get the lay of the land without renting a car. I recommend riding the bus one full circuit before disembarking. That way, you're able to get a feel for the city and can decide which attractions you'd like to see, which ones you'd like to skip, and whether or not you can do a few at one stop to make the most of your sightseeing time. Why: I'm not going to waste much time telling you why it's worthwhile to see all the landmarks in Rome such as The Vatican, Colosseum and more. They're worth it, trust me. Oh, and skip the Pantheon in the daytime and instead go at night. The crowds are much less crazy and the lighting is unreal. 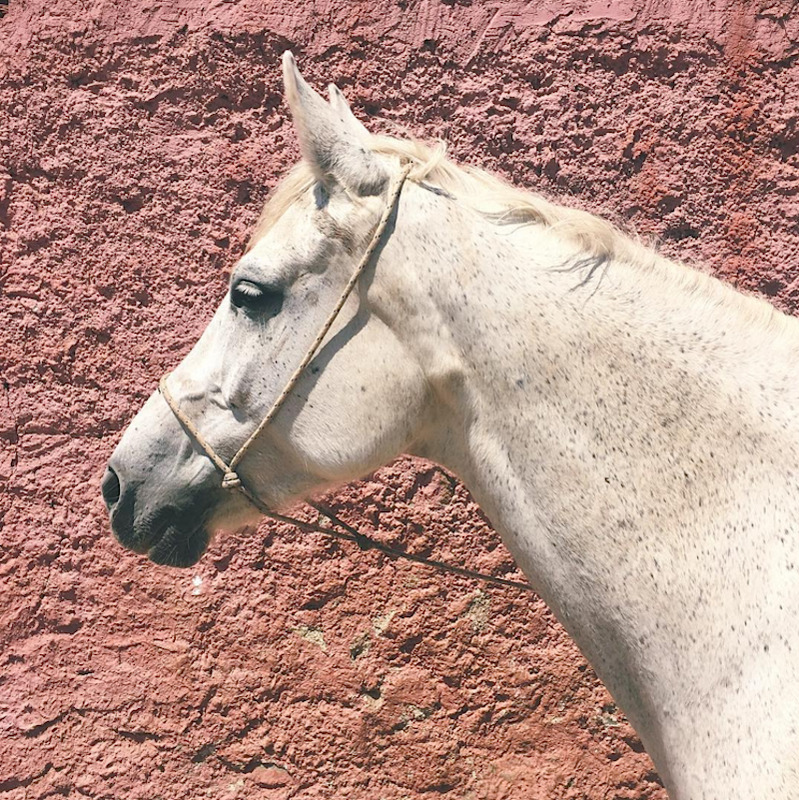 Why: If you're looking for something to do that will allow you to see a bit of what's just outside the Rome city core, while still taking in a bit of ancient history, I recommend taking a ride at Antica Torre - Cavalieri Appia Antica stables. About a 30-minute transit ride from Rome's city centre, the excursion sees you ride stunning horses down the Appian Way (an ancient roman road) past ruins and current Roman residences. Very cool! And last but not least: shopping! While you won't get the big department-store experience some European cities have to offer like Paris, you will have a great time checking out all the smaller shops. Why: This main street offers an entertaining mix of fashion, gelato and beauty hotspots. Plus, it provides hours of endless people watching. From here, it's a few steps to the designer shopping street (remember, buy Italian designers when in Italy for the opportunity to score a better deal!) Via dei Condotti, which is home to the likes of Gucci, Valentino, Prada and more. Why: The Italians know pizza and pasta ... but they also really know leather and cashmere. I bought some amazing cashmere pieces during my last trip (granted, mostly in Southern Italy). But it's the leather goods that will make you open your wallet. 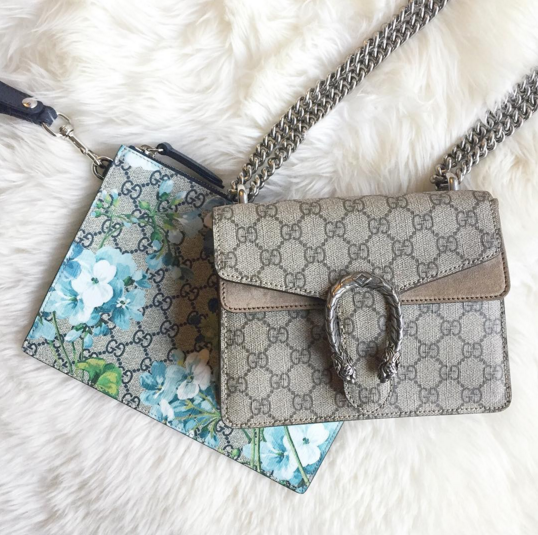 From designer brands to local producers, prepare to find the bag (and wallet, and agenda cover, and travel tote ...) of your dreams. 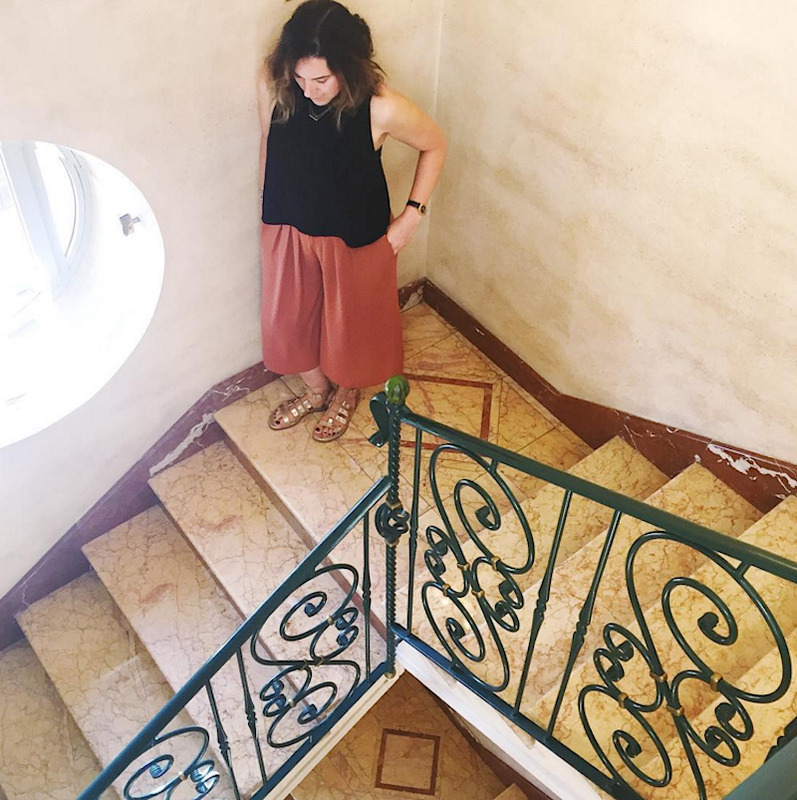 Stuck on what to wear on your trip? Check out my looks from my travels here and here.